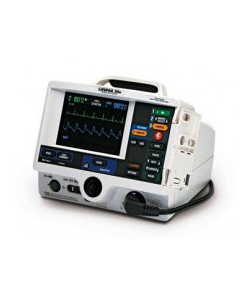 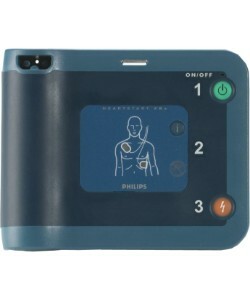 When medical professionals and hospital personnel need a defibrillator, dependability should never be in doubt. 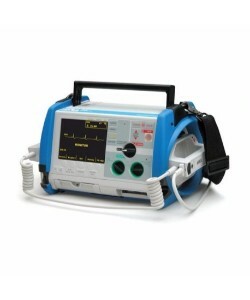 Auxo Medical understands the dire importance a trusted and ready to operate defibrillator can make in a life-saving effort. 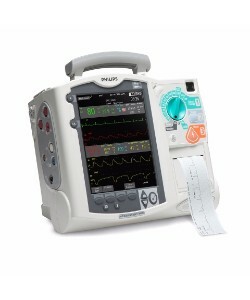 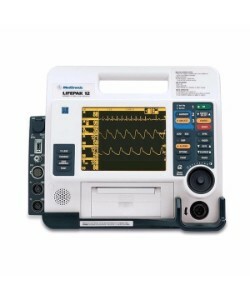 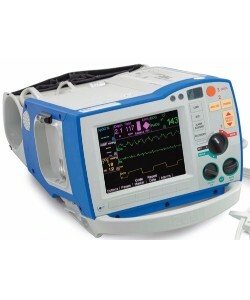 Providing the latest in technology from Lifepak, Philips, Zoll, and more, Auxo Medical’s inventory of refurbished defibrillators are durable, portable, and easy-to-operate. 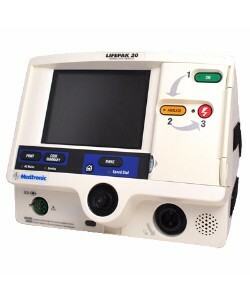 Offering operator-friendly technology, long battery life, and large, easy-to-read displays, our defibrillator units are suitable for both EMS and hospital settings. 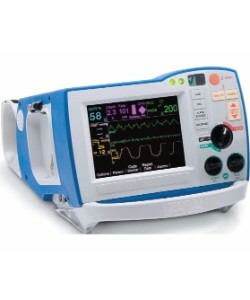 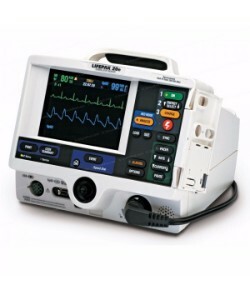 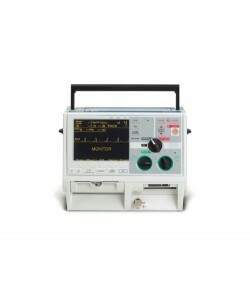 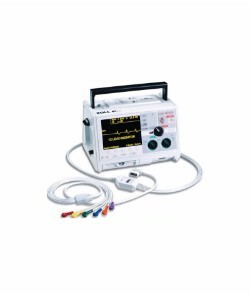 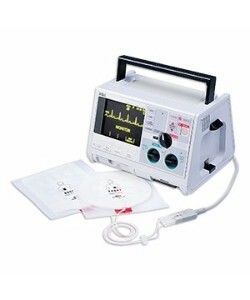 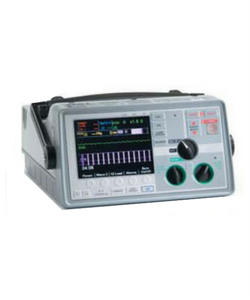 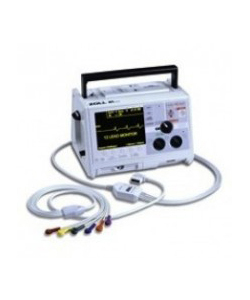 With various features for CPR measurement, feedback, ventilation monitoring, storage capacity for EKG recordings, and battery back ups, Auxo Medical can provide you with a tough, dependable defibrillators for even the most challenging environment.